LoveNokia | Latest News and Information about Nokia Mobile: 99,000 Russian Rubles is what you need to buy a "Caviar Nokia 3310 - Supremo Putin" made out of Gold and Titanium!!! 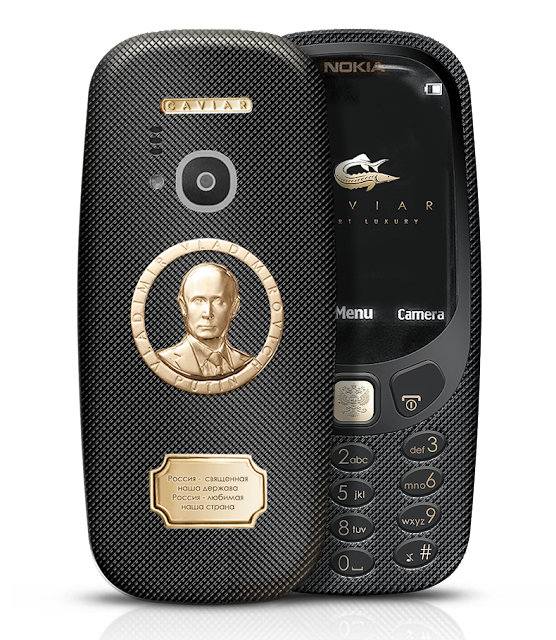 99,000 Russian Rubles is what you need to buy a "Caviar Nokia 3310 - Supremo Putin" made out of Gold and Titanium!!! Nokia has relaunched the legendary Nokia 3310 in a new avatar at MWC 2017. 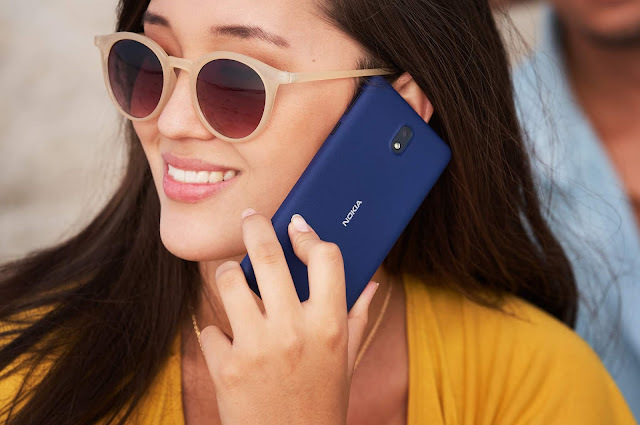 Similar to the original Nokia 3310 the new phone comes with a long battery life, strong build quality, new version of Snake and the phone is available in four color options. 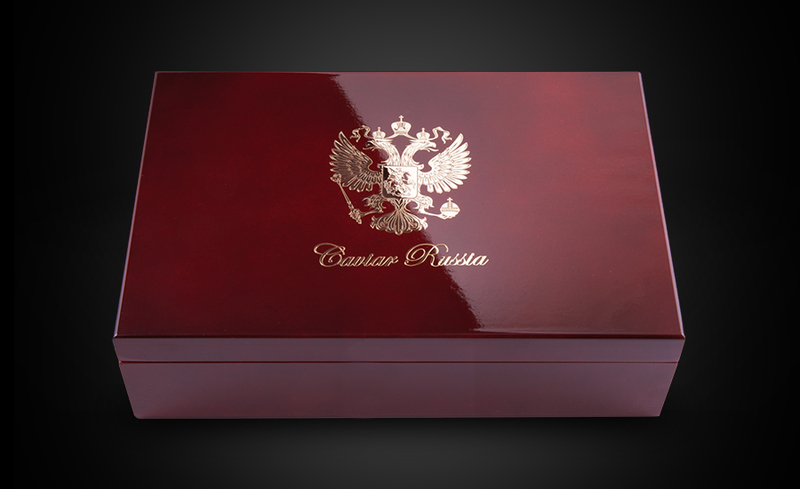 But for the designers at Caviar, a Russian company, this was not enough. They have come up with their own version of Nokia 3310 inspired by Russian President Vladimir Putin - Caviar Nokia 3310 - Supremo Putin. "The return of the iconic phone from Nokia has not gone unnoticed by the Caviar designers, who immediately after the appearance of official information about the new edition of 3310 introduced its own version of this phone design with gold, giving it a luxury, style and a real Russian character." reads the product description. Caviar Nokia 3310 Supremo Putin is a premium version of the Nokia 3310. 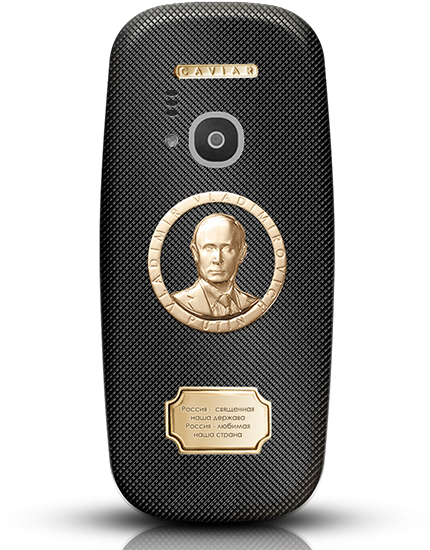 The phone has the image of Vladimir Putin and a verse from the Russian National Anthem at the back of the phone made from gold on a thin mesh like engraving applied by hand on the back of the phone. The phone is made out of Titanium which makes the "Caviar Nokia 3310 - Supremo Putin" Indestructible." This luxury Nokia 3310 is priced at 99,000 Russian Rubles, which is equivalent to $1700. The regular Nokia 3310 is expected to hit the market sometime in Q2 of 2017, probably by April.